As social media dominates more and more of our everyday lives, studies have shown that an increase in social media use and screen time can have a negative impact on health and wellbeing, particularly among adolescents. As we’ve reported, previous research has found links between social media use and depression, anxiety, and feelings of loneliness. However, a new study conducted by researchers from Brock University and published in the journal Clinical Psychological Science offers evidence to the contrary. The new research shows that social media use does not predict later symptoms of depression as previous studies have found, but instead depression may predict social media use. The participants reported how much time they spent on social media, watching TV, exercising and doing homework. Then, the data was organized and analyzed accounting for gender and age group. Surprisingly, the researchers found no link between social media use as a teen and depression in college. Heffer emphasizes that people turn to social media for different reasons and that social media can serve different purposes for different age groups. 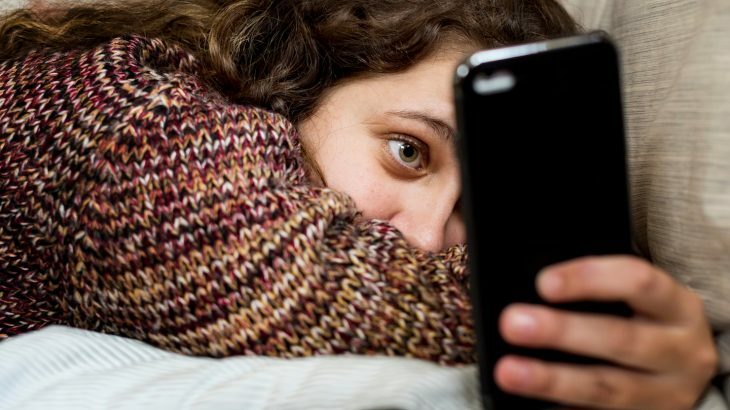 When all social media use is linked to depression in teens, it can lead to problematic assumptions and make parents fearful of their children’s screen time. The researchers add that it’s important to consider all these aspects of social media use to better understand how social media impacts mental health and wellbeing.